While swapping an SR20 engine into a US spec 240SX is about as easy as engine swaps come in this day and age, one of the more frustrating portions of the swap can be the engine wiring. Most imported SRs are now pushing 20+ years old, and with a swap that old comes a very high potential for wiring problems. Not only is age a factor, but many enthusiasts often find themselves swapping different generation SR20 engines into cars they were never designed for. For example, an S15 SR20DET might end up in an S13 chassis. While there is documentation about these various wiring problems on the web, it’s always much easier to purchase a brand new harness that you know will be correct for your application from the start. 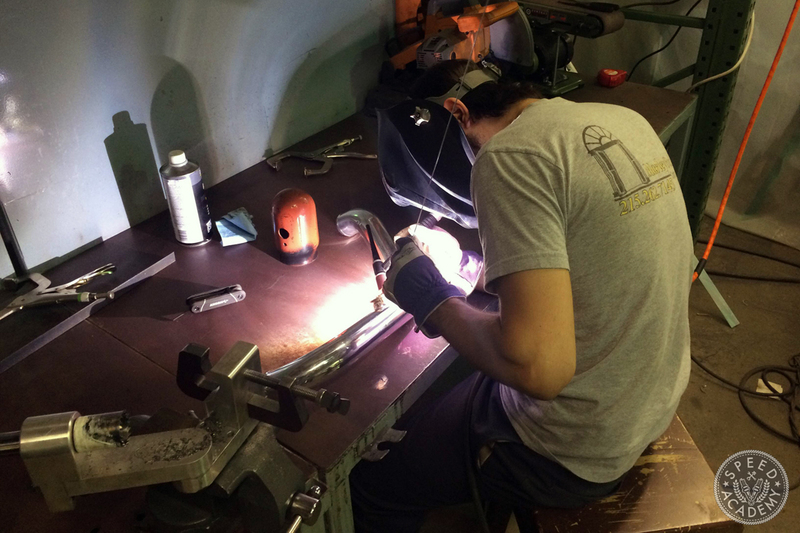 A solution like this used to be merely a dream, but thanks to Yuri and the team at Wiring Specialties a brand new engine harness for virtually any S chassis combination is only a click away. 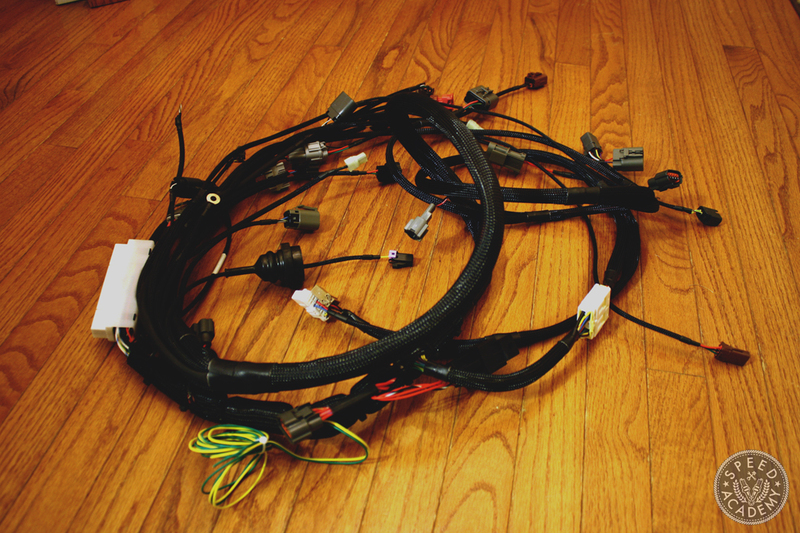 Wiring Specialties has been the best in the S chassis game for quite some time, constantly continuing to put out new harnesses that solve the headache of wiring a swapped car for several different engines and platforms. I was fortunate enough to run one of their S13 SR20DET OEM replacement upper and lower engine harnesses on my build several years ago and had a great experience with their product. Nothing beats replacing an old, hacked up and brittle harness with fresh wiring and brand new connectors. Not only does it clean up the bay considerably, but it’s also a guarantee that the car will fire up without any wiring related headaches when the swap is complete. After inspecting the old and mangled harness on my new-to-me SR20 for the car’s rebuild, I knew it needed replacing if I wanted to avoid future electrical problems. 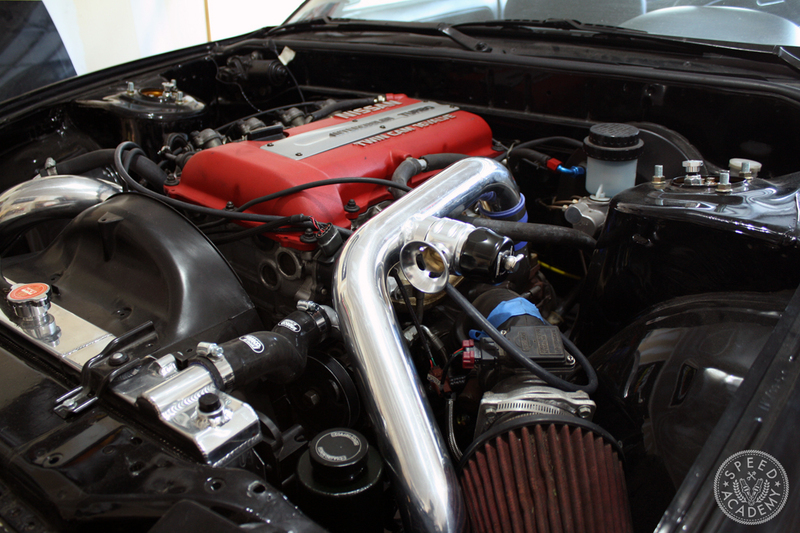 This time around Yuri hooked me up their new pro series S13 to Sr20DET replacement engine harness. The best of both worlds, the pro series harness maintains all of the OEM engine functionality and plugs with a more professional tucked harness approach that leaves the bay looking spectacular. 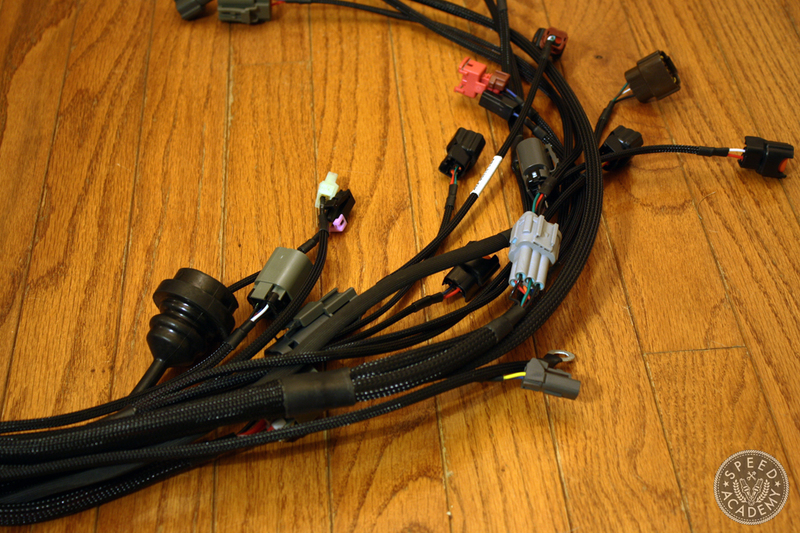 Every plug featured on a Wiring Specialties harness is a brand new OEM component. That’s the case with the Pro Series harness as well, but certain wires are extended for a more tucked custom look. All of the wiring is wrapped in nylon sleeving that not only looks trick but also protects the harness from damage. With the wiring sorted out, it was time to move on to buttoning up the rest of the loose ends in the engine bay. This meant selecting a boost controller and blow off valve that were up to the task. 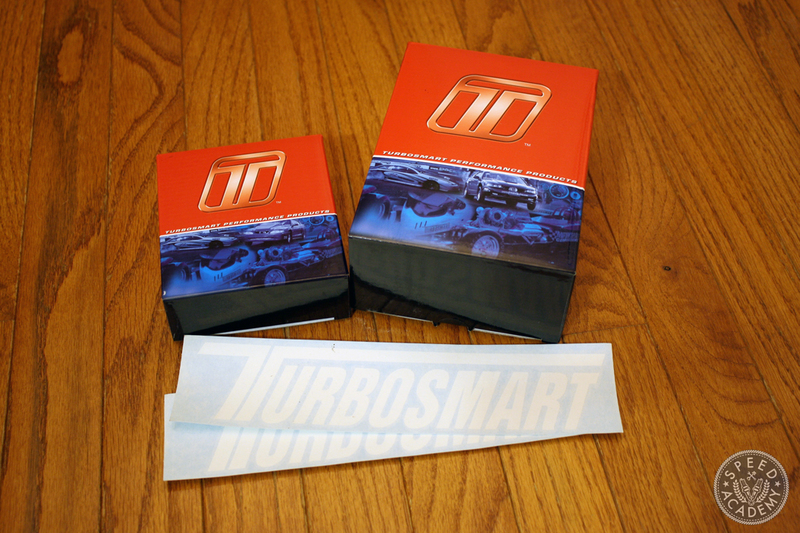 Fortunately Turbosmart USA hooked me up with their Supersonic Type 5 blow off valve and Boost-Tee manual boost controller. 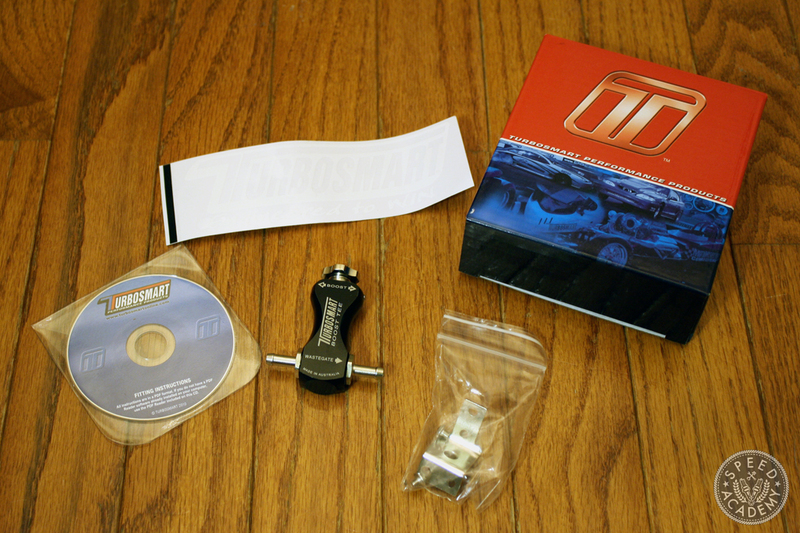 I was really impressed with the packaging and everything that was included with both items, especially the mini-disc with instructions on it. I preferred to use a manual boost controller on my previous SR setup for the simplicity and reliability they provide. It’s nice to not have to worry about wiring up a boost controller and being able to set the boost level once and forget about it. A nice bonus about this unit is its size- this thing is seriously tiny! While the weight savings won’t amount to a ton, it does make it easier to position it discretely in the engine bay. This boost controller should work perfectly for the minor increase over stock boost pressure I plan to run on the OEM turbo. The Type 5 blow off valve includes a really nice weld-on flange that’s typically found on race and high budget build applications. I took my intercooler hot pipe and new blow off valve to my friend Mike Skudlarek, owner of Detroit Drifting Co. to have it welded in place. Detroit Drifting specializes in custom fabrication work including FD spec roll cages and cross-platform engine swaps. The inside of the shop was peppered with everything from Mustangs to S13s. Mike made short work of the project, and with a few zaps of the welder I was on my way. 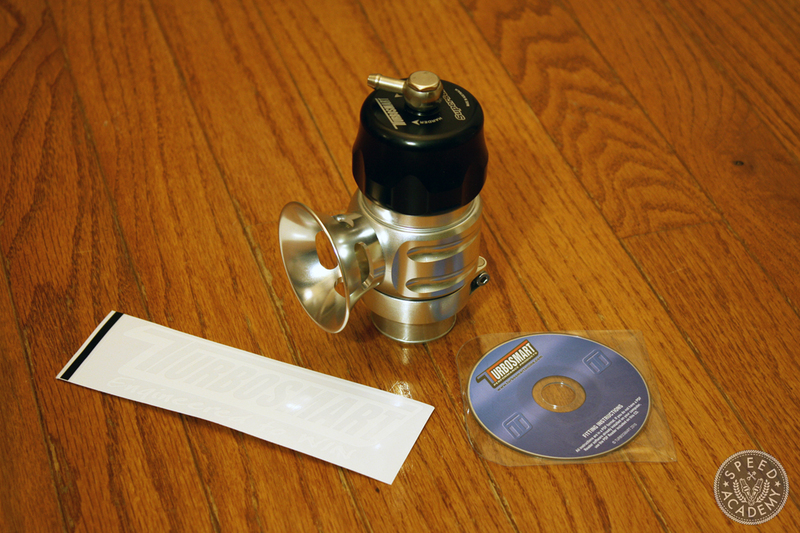 With these items bolted in place and the fluids filled, it was almost time to fire up the car. 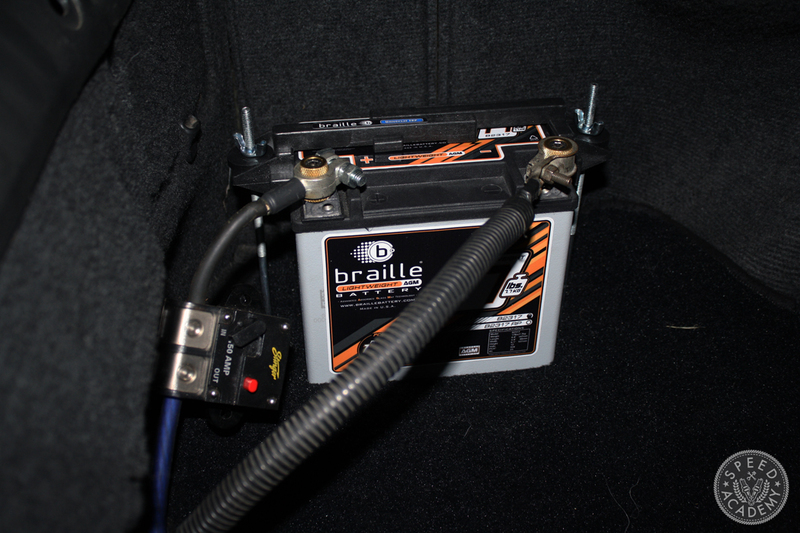 The final piece to install before starting the car was a Braille lightweight battery. I ran one of these previously because of its compact size and sealed design. A sealed and spill-proof battery is a must now that the battery has been located to the car’s interior. After bolting the battery in place, the car fired right up with a couple cranks. It’s always rewarding and a bit of a relief when a car starts up for the first time after installing the drivetrain. 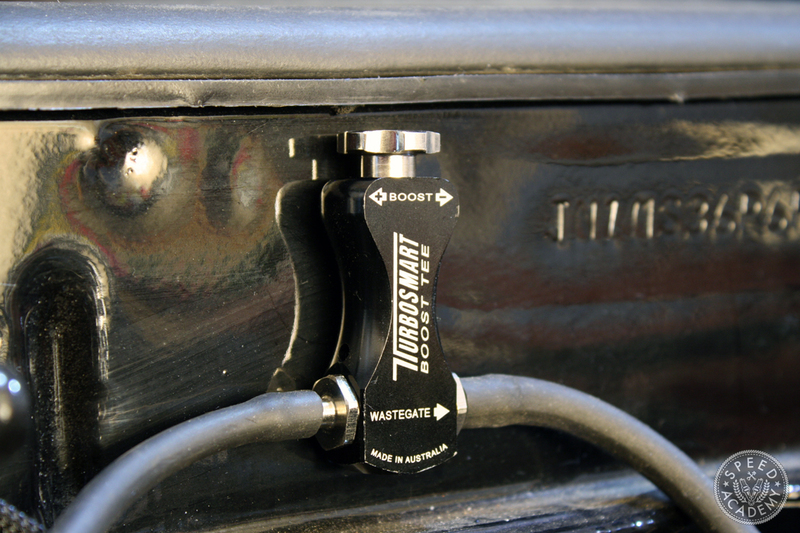 The black finish on the Turbosmart BOV nicely compliments the other components in the engine bay. I still have some loose ends to tie up in the bay, but at least I know that the car runs well. The boost controller is nestled in the upper corner of the engine bay on the fire wall. With the car is running and warmer weather finally approaching, I’ll get around to setting the boost pressure soon but in the mean time there are still a few things to finish up before the car makes its maiden voyage. Damon, have you considered just using an OE Miata battery rather than Braille? Similar size, similar weight, dry cell, etc. @GeeDeeThree I hadn’t considered that but that is good to know! Less expensive alternative? 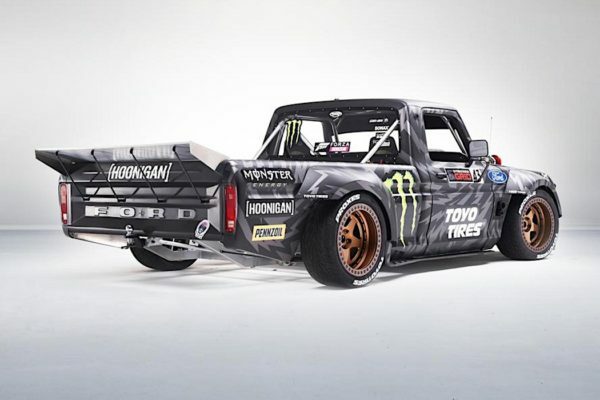 Is Social Media Ruining The SEMA Show?